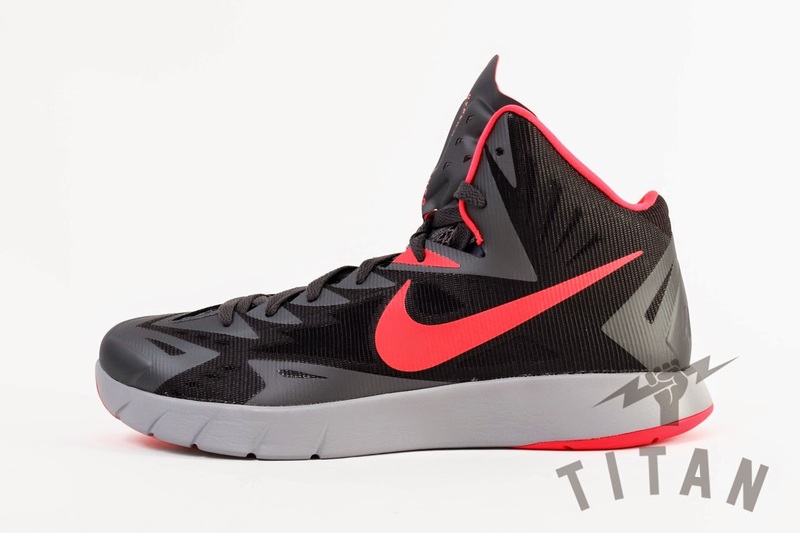 The Nike Lunar Hyperquickness is now available at Titan for Php 6495. This model is similar to last year's Nike Zoom HyperRev in terms of the upper material but with some slight modifications for support. However, the cushioning setup is changed into Lunarlon instead of the full-length Zoom. So if you enjoyed HyperRev but would want a different cushion setup which would provide you more of that impact protection, then this might be the one you are looking for. These are now available at all Titan shops as well as their webstore.